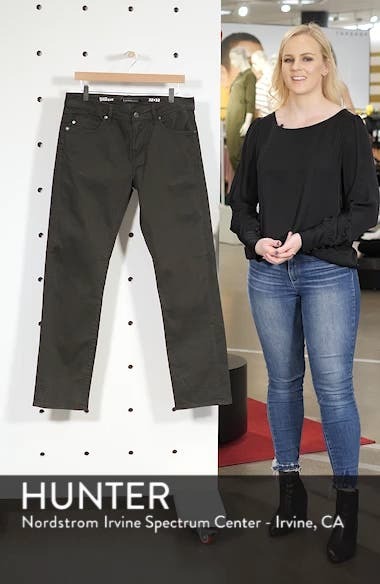 A great alternative to denim, these faded twill pants give you room to move with a straight-leg fit that's not too skinny and not too loose. Choose a sizeTrue to size. Relaxed through the seat. Loose through the leg. Mid rise.